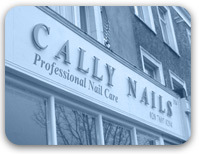 Welcome to Cally Nails, professional nail care in the heart of London on Caledonian Road. Well established, with fully qualified technicians, we offer exclusive, innovative nail and airbrush designs from the US and the far East. 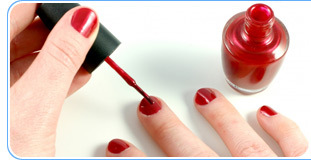 Relax while you are pampered and discover the secret of beautiful nails!